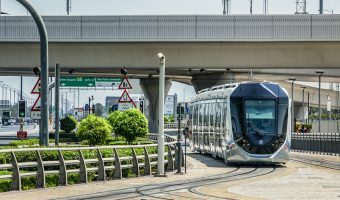 This station is one of two stations on the Dubai Tram network within the Jumeirah Beach Residence development. Hotels nearby include the Sheraton Jumeirah Beach Resort and the Amwaj Rotana. The station is also convenient for those visiting The Walk or The Beach. 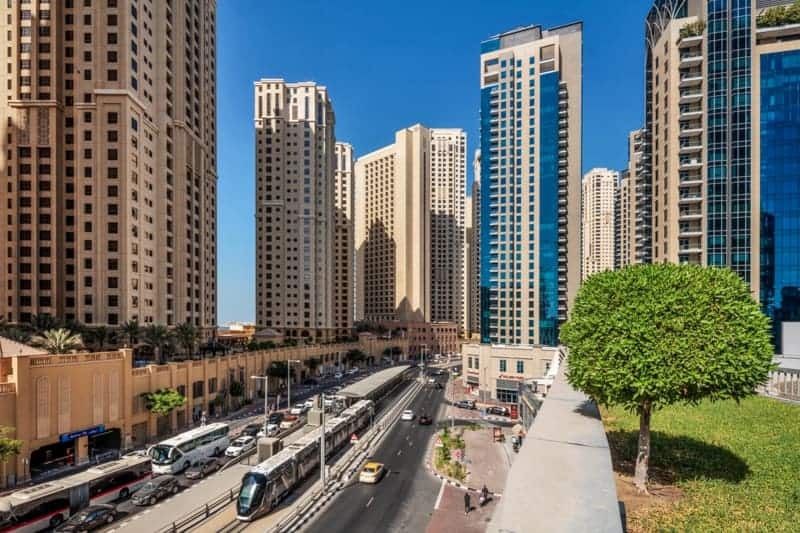 The Beach (0.2 miles) - Open-air mall at Jumeirah Beach Residence. JB's Gastropub (0.1 miles) - Pub at Jumeirah Beach Residence offering British and American favourites. Live sports, DJs, and generous portions. Map showing location of Jumeirah Beach Residence 2 Tram Station. Open-air mall at Jumeirah Beach Residence. Offers and excellent choice of restaurant and entertainment options.